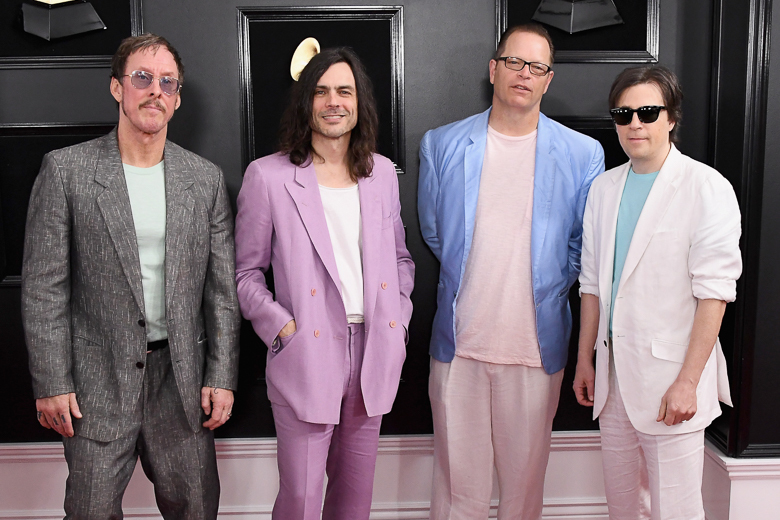 The musical equivalent of the Super Bowl, The Grammys aired last night, and despite all the controversy and drama leading up to the ceremony, it was a entertaining 3-hour telecast. However, the best part of the Grammys is ALWAYS the red carpet looks. 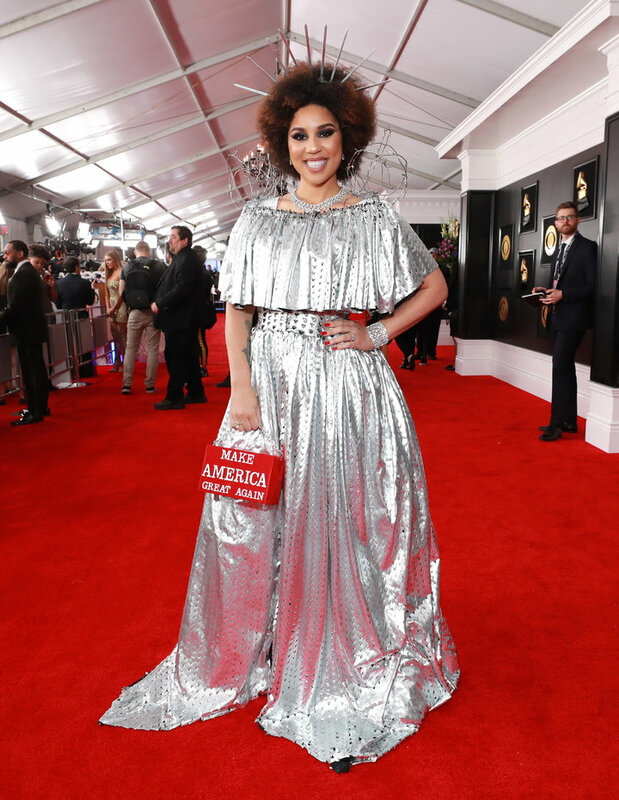 This year, like previous ones, there were stunning gowns, while others looked like their stylists might have quit leading up to the ceremony, and of course, Joy Villa rocking yet another MAGA inspired dress. Seriously, how is she always invited to the Grammys and who are making these tacky gowns? I digress. Here are the best, the bad and the odd looks of the evening.